Mr. Boles, you are the caretaker of a historic site. Please take the responsibility seriously as did predecessors such as Tony Hulman, Clarence Cagle, Tony George, Joe Cloutier and others. The degree to which certain portions of the facility are being allowed to fall apart is repugnant. 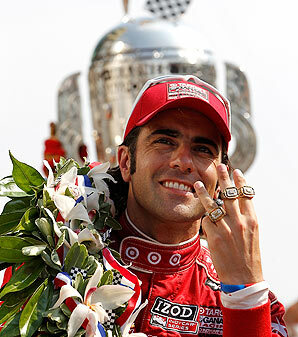 First, Dario Franchitti. It is sad to see the guy retire, particularly given the circumstances. He is articulate and a great spokesperson for the series and the sport. Personally he was never one of my favorites and if nothing else it was sweet when someone like an Ed Carpenter would beat him. That said, Dario was fearless and tackled all challenges head on. He had the guts to excel on any type of course and was a complete driver. For that he has my respect. He was also one of the few drivers with a reputation of his own despite being married to the actress and being an in-law in the Judd family. The only thing that consistently rubbed me the wrong way about him was the way he ran his mouth about things he did not like, such as 1.5 mile ovals. Unfortunately that is what happens when road racers currently usurping complete control of IndyCar impose their whims. Still, Dario was afraid of nothing on the track. That is admirable. He is what a race driver should be. A great career path for him would be to get onto television. If he replaced Scott Goodyear at ABC the listenability of those broadcasts would increase exponentially. He probably has his pick of gigs. Second topic: Ringers. 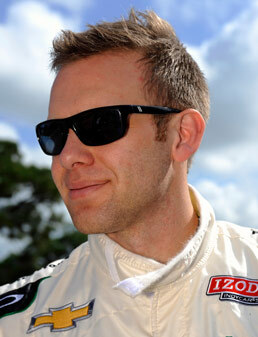 Ed Carpenter announced he was stepping out of the cockpit on the roads and streets and giving the seat to Mike Conway, who does really well on them. On the one hand it is a smart move for Ed as an owner. The really creepy part of it as a fan is the notion that IndyCar will now officially have specialty drivers for certain types of courses and that blows the claim that IndyCar drivers are the most versatile right out of the water. 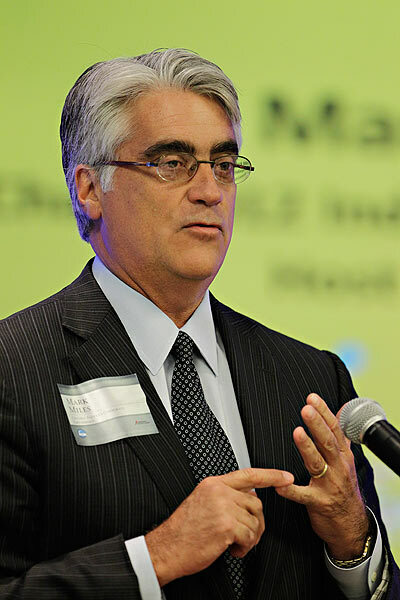 Unless IndyCar officially creates an oval division and a non-oval decision that come together once a year in May and/or for the 500 milers (which would be a GREAT move if the current leadership was not as blind and stupid as they often appear from a common sense standpoint) this sets a sleazy precedent. I want drivers who are unafraid and talented enough to tackle the complete variety of circuits, not just the ones they are good at. The sport would be far more compelling with a bunch of Darios than a bunch of Conways. Two things many fans are not looking forward to in 2014: No Dario and oval-timid road course ringers. Sometimes Mark Miles seems brilliant. Other times he seems distant from having the first clue about the most well-known race in the world and how it should be presented. He floated some ‘what ifs’ last weekend about spicing up qualifying. He is not the first to radically screw around with the format. In golden days of yesteryear Pole Day at Indy meant an all-in roll of the dice. If you failed you had other 3 other days on which to muster a challenge. If you were unfortunate enough to have to sweat out bump day late your entire season could change in less than a few minutes. Grizzled veterans always swore qualifying for Indy was the single most nerve wracking, tense thing they did all year. Nowadays qualifying is so filled with lowest common denominator gimmickry that it has become a fate-tempting joke. It will unfortunately take the hard way for them to learn when some unlucky driver pulls a Gordon Smiley on their sixth attempt of the weekend. Miles proposes having all 33 spots filled on Saturday, but only provisionally. Drivers would have to go out again on Sunday to decide the back third of the field, with a ‘shootout’ for the pole among the top nine. -No one would have to worry about any gimmicky or shootouts or nonsense if 50 or 60 cars were trying for 33 spots. Artificial chassis and engine supplies capped at 33 or 34 constitutes colossal stupidity. Make it easier and worthwhile for more people to try. -Almost every fan on earth has decried spec racing. We love Honda and Chevy and Dallara and Firestone, but the old boy network could end up killing the sport. -Loosen the rules enough to allow innovation that allows for safety AND speed. Captivate and convert. Micromanagement of competition has sucked the purity and spirit out of the sport. -Re-invent IMS. Re-paving an ordinary, oft-chided road course is an ill-advised way to spend a lot of money, especially when the only area most visitors are allowed to go most days of the year is beginning to look like the after effects of a natural disaster. Fans need better, more comfortable places to sit. When that is not provided, tickets stop being sold. Mr. Miles, increasing the popularity of the sport is not as difficult as you might imagine. 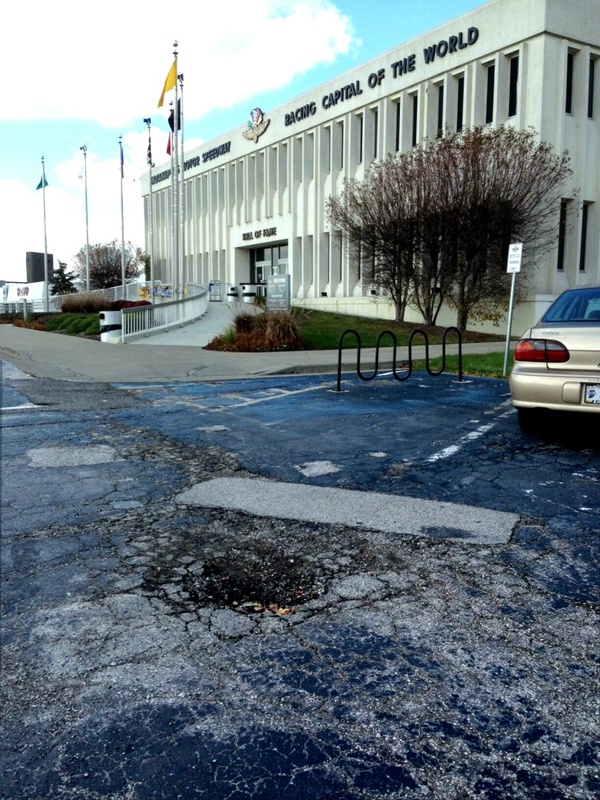 Attention Mark Miles, Jeff Belskus and Doug Boles: What Is The Deal at IMS? As guardians of the greatest track in the world you have a huge responsibility to maintain the legendary track with the care and attention to detail it deserves. Every time we visit lately the notion that current management is out of touch with even basic maintenance is reinforced. Parts of the track, including areas that many first time visitors see first, are literally falling apart. A couple of glaring examples are attached. How difficult would it be to divert some of that equipment rebuilding the unimaginative road course to the museum parking lot? 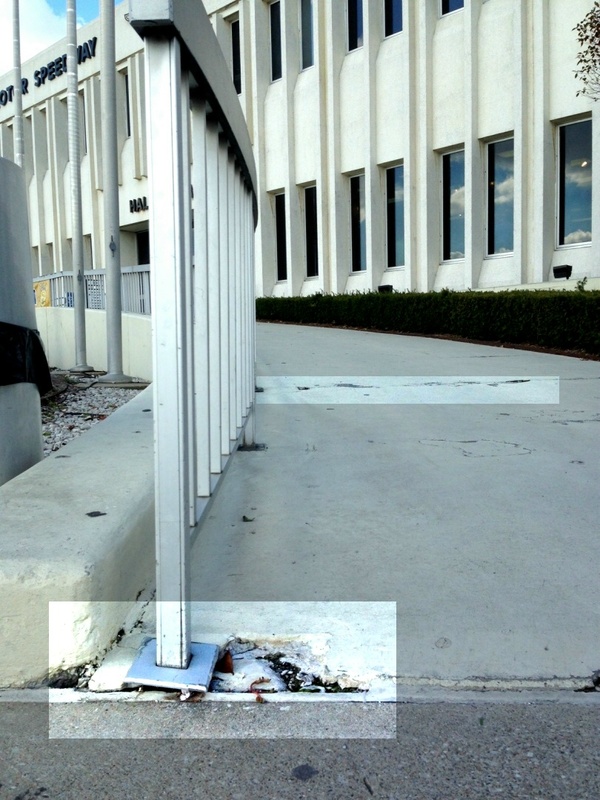 Seriously, what is the deal with the lapse in even minimal maintenance? As a lifelong fan of the 500 and almost 50-year attendee, this is an utter and complete embarrassment. Please fix this. Two weeks ago at Fontana something really cool happened (other than the great IndyCar action) on the track and in the far garages. 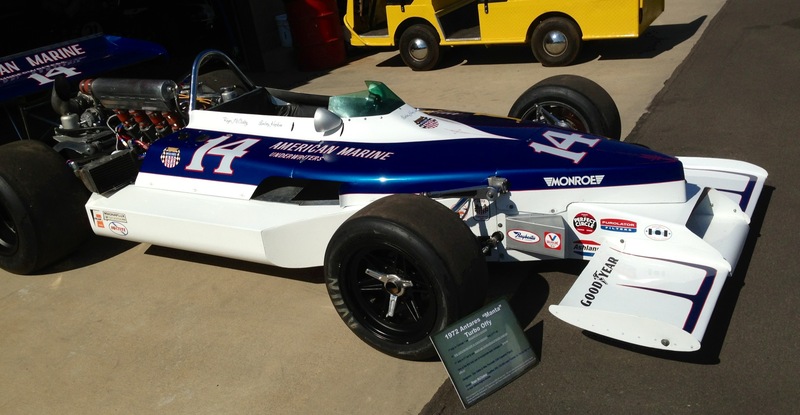 There were a bunch of meticulously restored IndyCars that covered most of the history of the sport. They had, among many others, the 7th place finishing car in the first 500 in 1911 as well as the 1961 Cooper Climax that changed everything at Indy. For history buffs these cars were gorgeous. The most interesting single car I saw was not really anything special from a statistical standpoint. It was one of three Antares from 1972; specifically the #14 driven by Roger McCluskey. It did not set the track on fire either. It qualified 30th and finished 24th. What made it interesting was not its borderline ignominious performance, its only-a-mother-could-love looks, or its common Offy powerplant. The Antares was fascinating, at least at the time, because it was the first formula car ever designed on a computer. My actual point is much deeper than nostalgia over an ugly Indy Car. One of the thrills experienced through the 1970s was innovation that led to higher speeds. In that single decade FORTY-FIVE different chassis hit the track in Indy Car. In most years the venues were 100% oval, and that began to change toward the end of the decade. 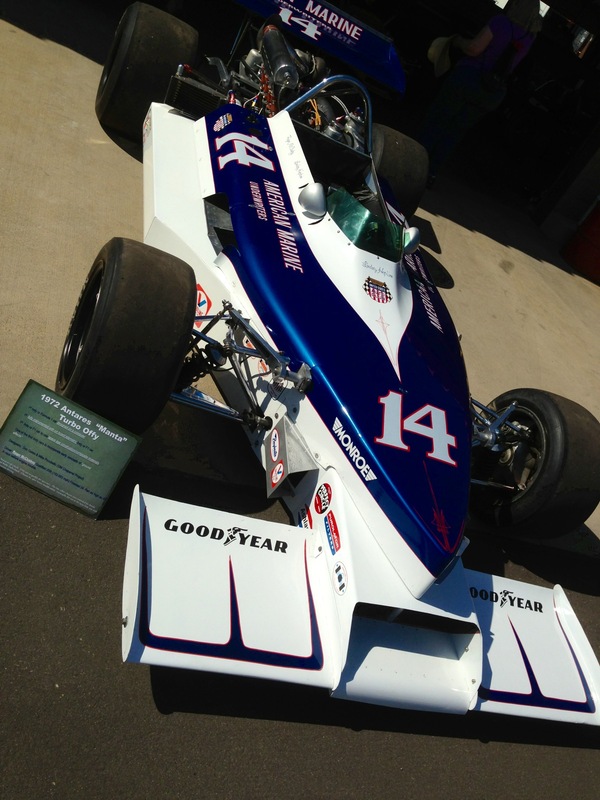 Pole speeds increased from 170 in 1970 to 192 in 1980, and Tom Sneva officially busted through 200 late in the decade. Many fans like to point out what they feel is missing from Indy Car today. For many it is the spirit of innovation that led to new designs and high speeds despite a tug of war with management to keep it all under control, mostly with futility. The leadership of IndyCar today seems to have completely forgotten many of the aspects that made the sport compelling in the ‘old days.’ We appreciate Dallara in a number of ways such as building competitive, safe, fast cars and their efforts in revitalizing Speedway are commendable. It is also certain they will build a nice next generation Lights car. The problem is it is ONLY Dallara. That is a problem that can be very easily solved.